Friends Forever font is decorative font which is designed by Xerographer Fonts. This font is labeled as Various font. Friends Forever font family has 1 variant. Special for the friends! FRIENDS FOREVER! 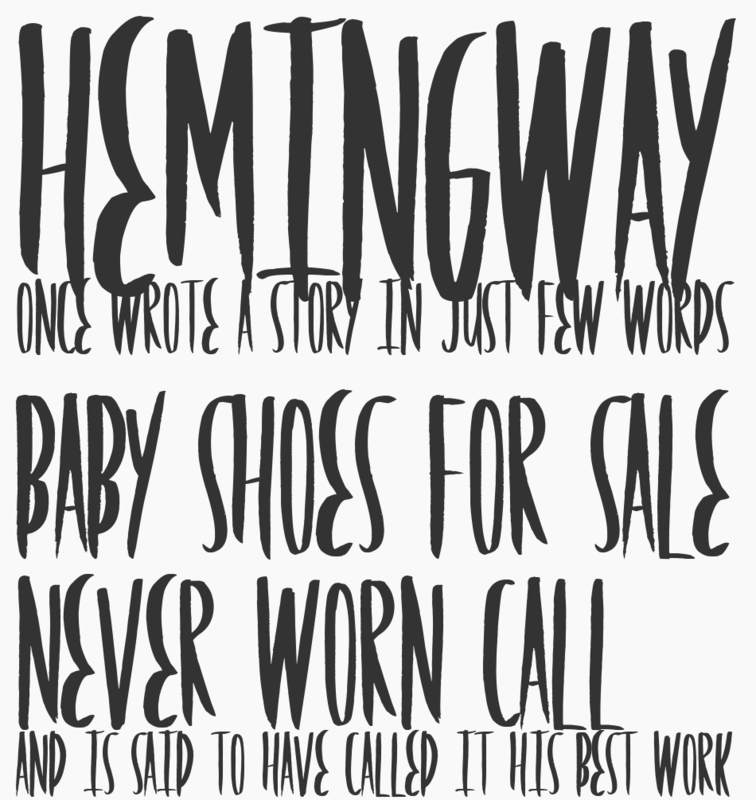 A handwritten line font for poster headers. Donate $10 for UNLIMITED PERSONAL USE!!! PayPal: maxinfeld@hotmail.com add XEROGRAPHER on Facebook: http://www.facebook.com/infeld hand lettering is awesome. made with a brush marker. FriendsForever font is one of Friends Forever font variant which has Regular style. This font come in ttf format and support 0 glyphs. Based on font metric, FriendsForever Regular has usweight 400, width 5, and italic angle 0. This font is labeled as .